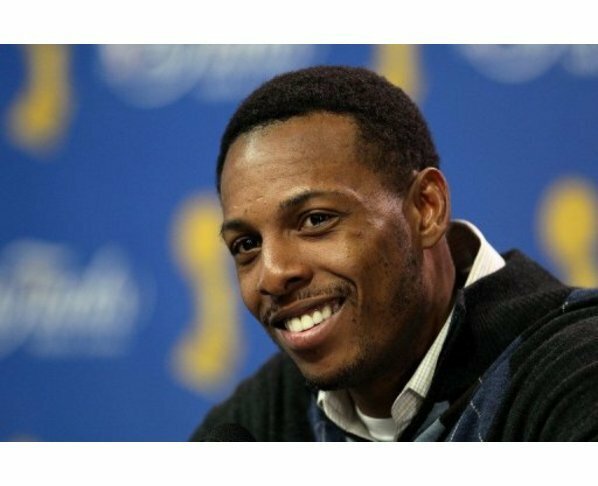 Paul Pierce. . Wallpaper and background images in the Boston Celtics club tagged: celtics nba pierce. This Boston Celtics photo contains tennis-profi, profi-tennisspieler, tennis pro, profi-tennisspielerin, porträt, kopfbild, nahaufnahme, portrait, headshot, and kopfschuss. There might also be tennisspieler, tennis-spieler, judge advocate, richter anwalt, der militärgerichtsbarkeit, geschäftsanzug, and business-anzug.